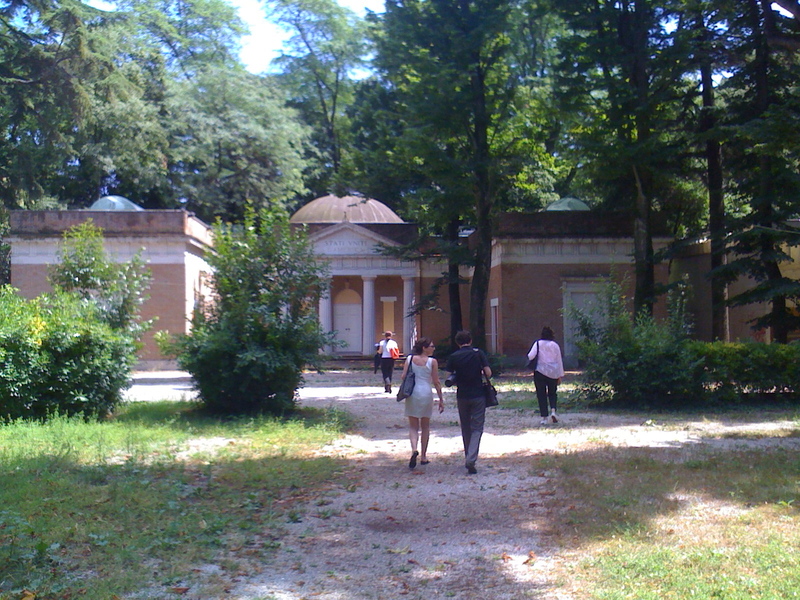 UPDATE 8/9/2017: The SAIC and UChicago may be organizing the U.S. Pavilion at Venice Biennale. See our new coverage here. Will the United States be represented at the 2018 Venice Biennale of Architecture? Since 2010, the State Department—the federal agency that organizes and partially funds the pavilion—began to systematize the pavilion’s creation through an RFP process. The announcement of the pavilion’s curators and organizers typically happens a full two years before the event. It’s important to have this lead time as the curators and organizers must help fund the pavilion and raise at least $500,000. The State Department supports freedom of expression and speech around the world as a means to share American values and ideas with the world. We are proud to continue our support of an American grantee to the Venice Architecture Biennale, one of the most influential international architecture exhibitions in the world. A decision will be made in the next few weeks on a grantee for this year’s exhibit. We also want to note that the State Department’s support to the Venice Biennale is only a portion of the total funds that go each year to the grantee. The Biennale is a public-private partnership, with the private sector and individual donors also funding the featured U.S. exhibit. As such, official announcement and promotion of the award is carried out by the grantee. Evidently, the curators and organizers—and not the State Department—are the ones to make the announcement (and begin the fundraising). Still, a person close to the U.S. Pavilion has told us that the State Department has made a decision on who will curate the exhibition and, perhaps as a result of funding negotiations, no announcement has been made. Furthermore, our contact has no idea when it will be made public. The grant review and award process for the 2018 Architecture Biennale involves the State Department coordinating with several Federal Government entities, and the process has been extremely complex this year. We cannot precisely say when the decision will be made public, but know it is in motion and it will be soon. When a decision has been formalized and a grant is awarded, we will make every attempt to share your interest in the 2018 Architecture Biennale with the grantee organization, who ultimately will make the announcement.